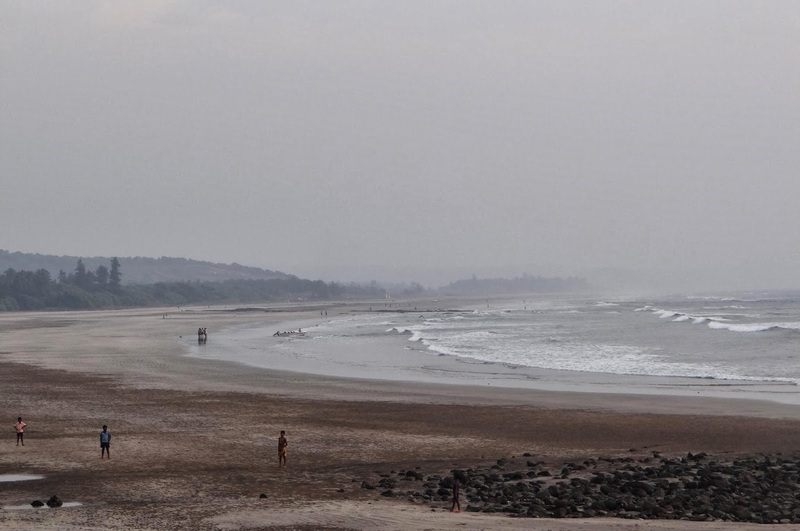 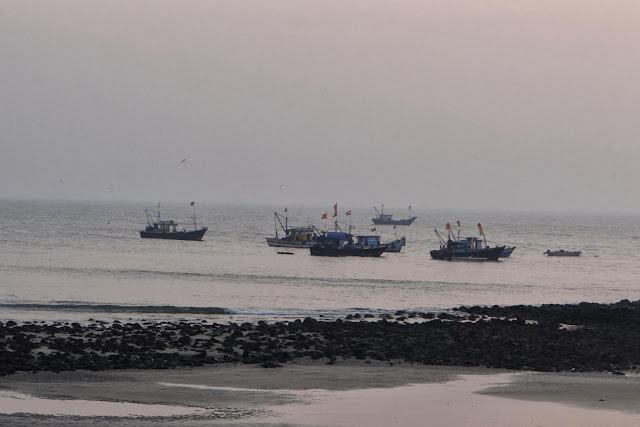 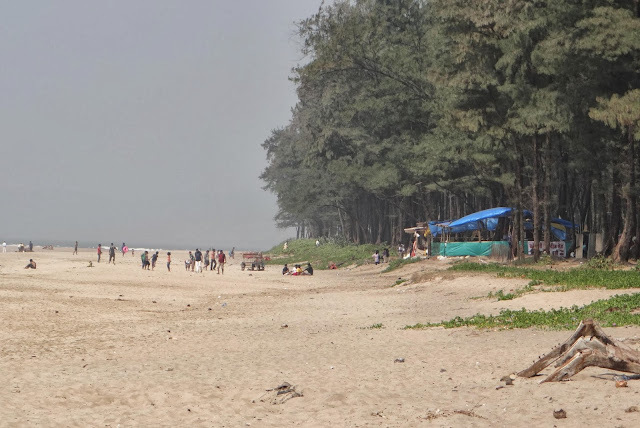 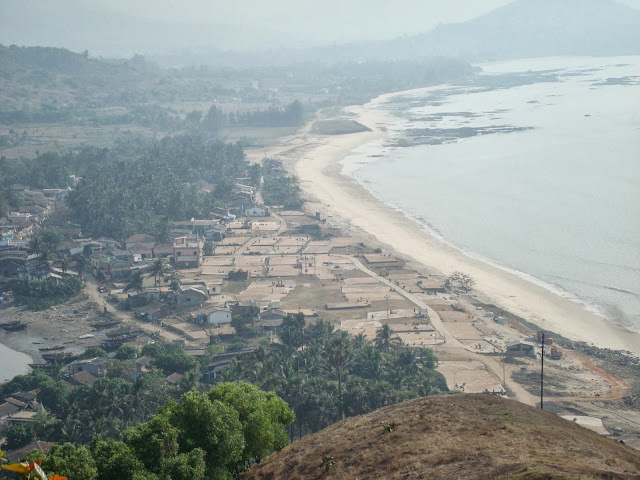 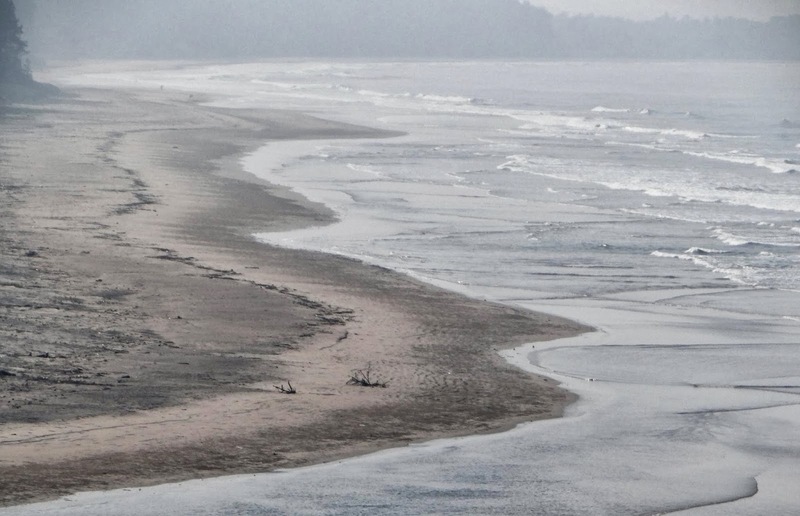 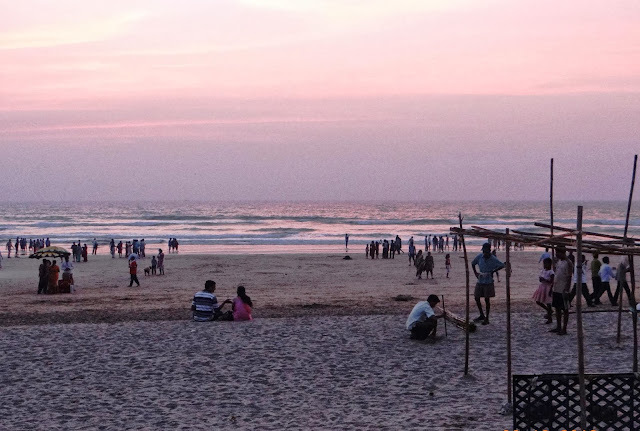 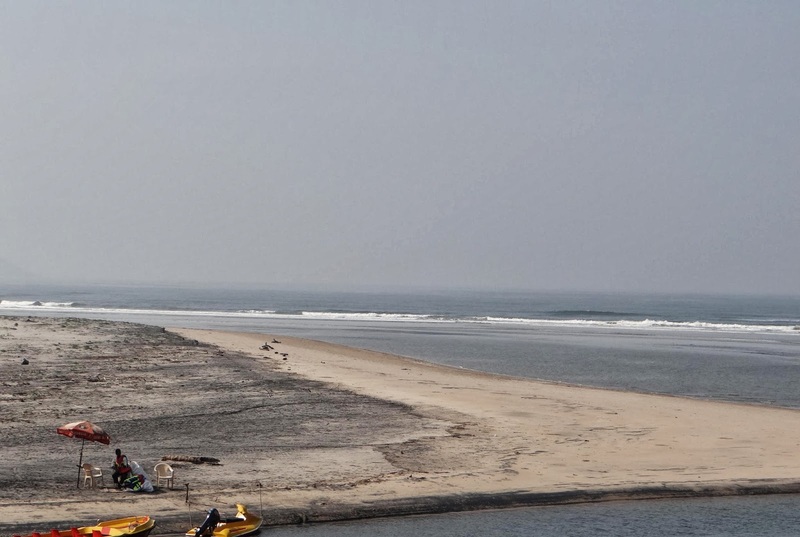 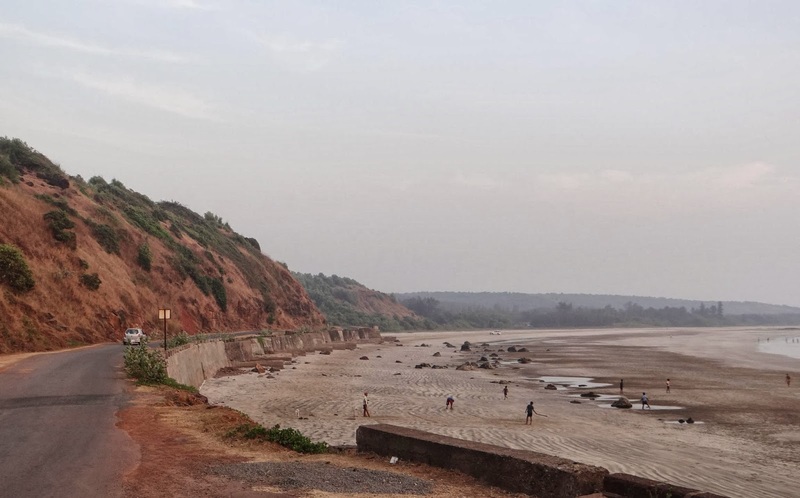 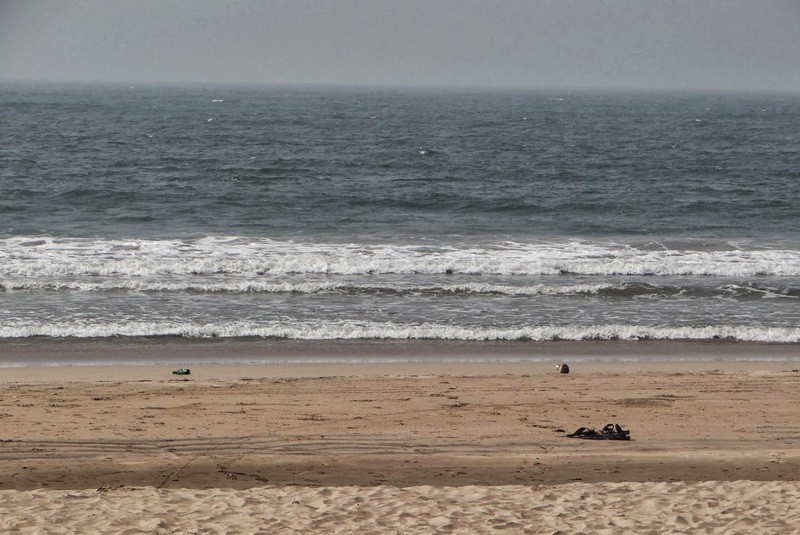 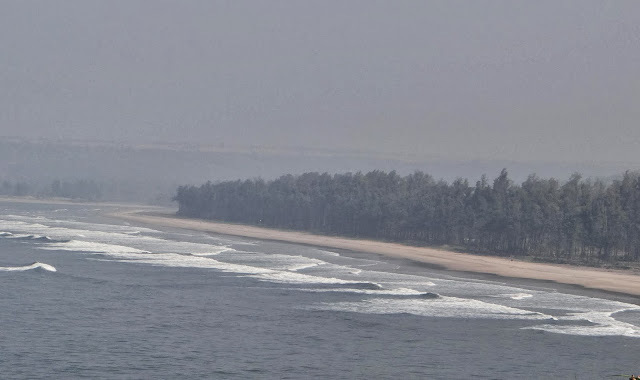 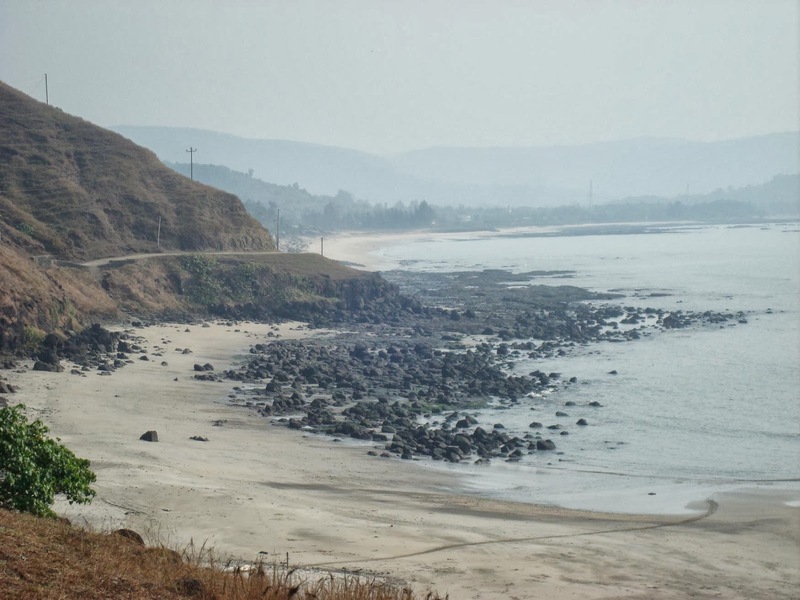 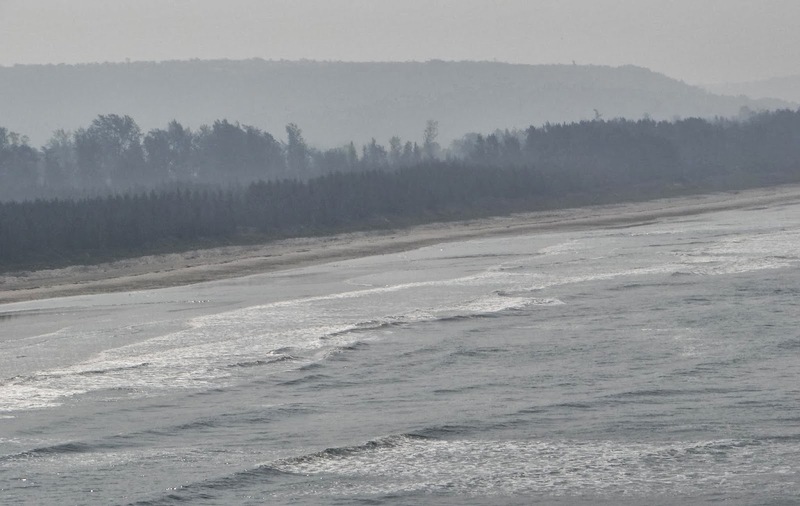 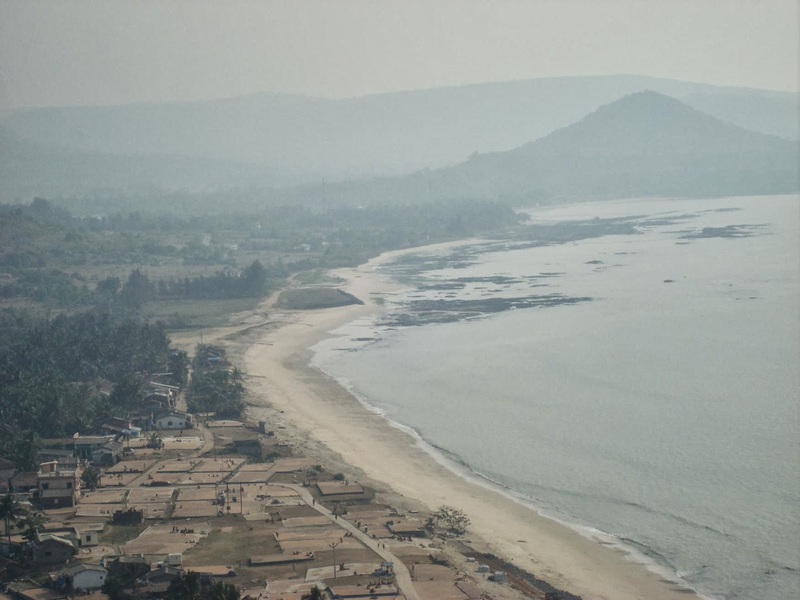 Ganapatipule is one of the most spectacular beaches along the Konkan Coast - an idyllic getaway that attracts peace-seekers, beach lovers, and pilgrims alike. 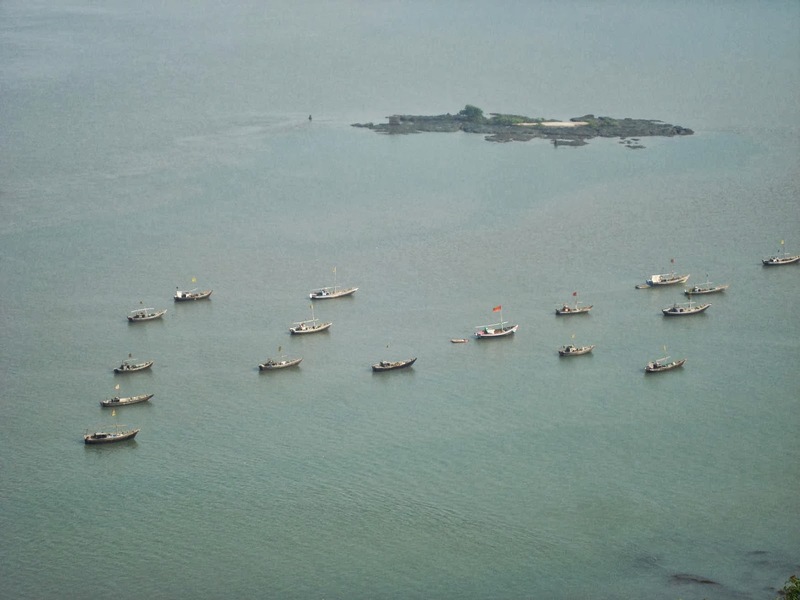 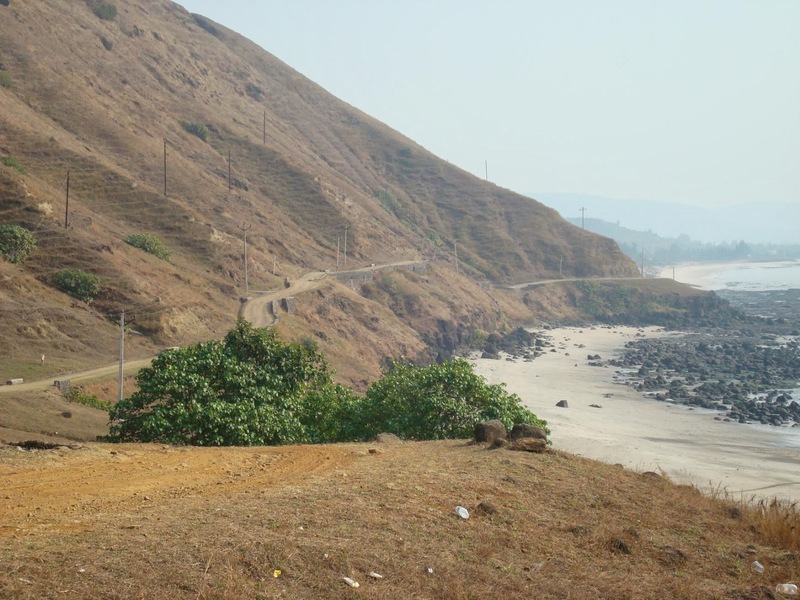 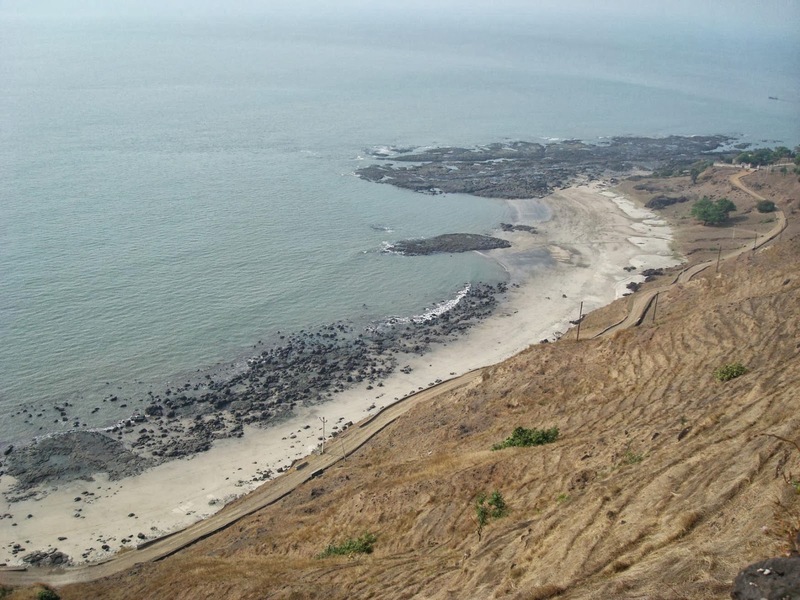 is a small town located in Ratnagiri district on the Konkan coast of Maharashtra. 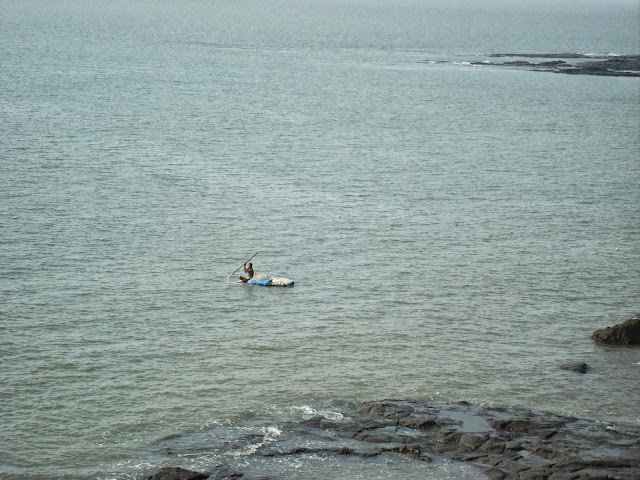 The town of Chiplun is to its north. 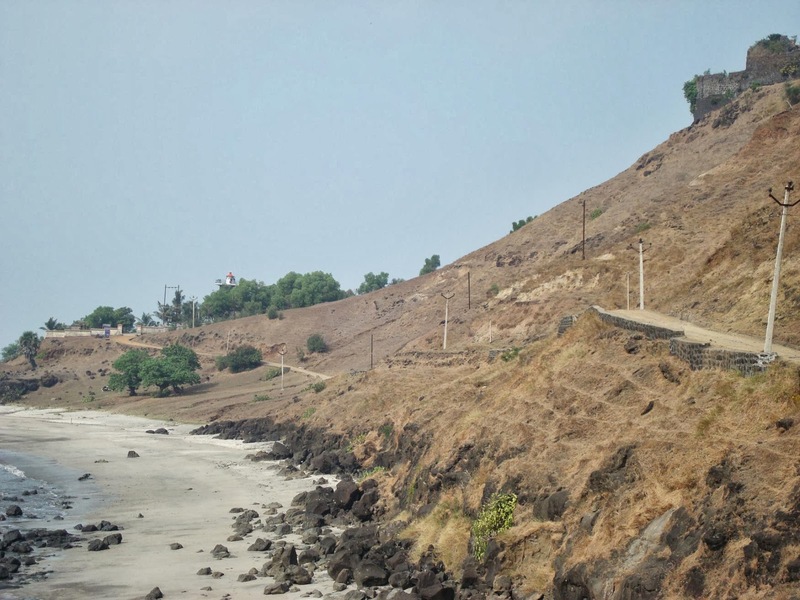 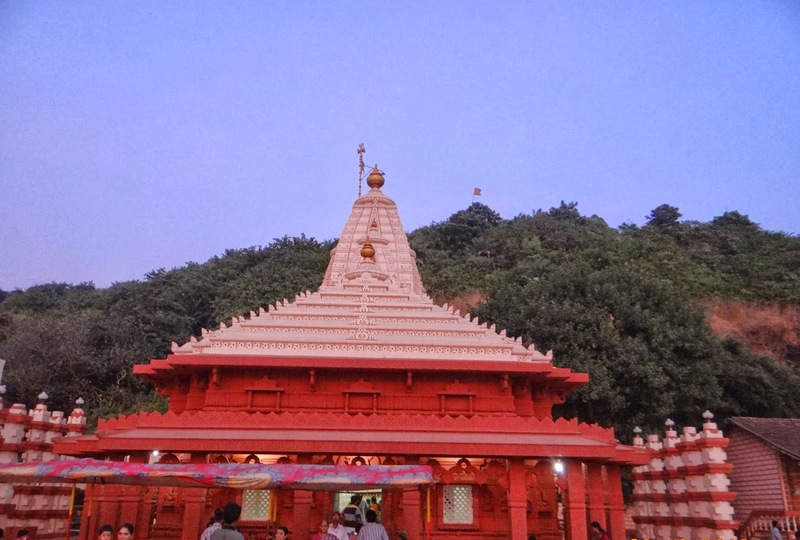 The Swayambhu Ganpati Temple, on the Ganapatipule beach itself is the primary attraction in Ganapatipule that draws thousands of pilgrims every year to this village. The God is considered to be the Paschim Dwardevta (Western Sentinel God of India), and those who visit Ganapatipule, make it a point to pay their respects to this great deity. 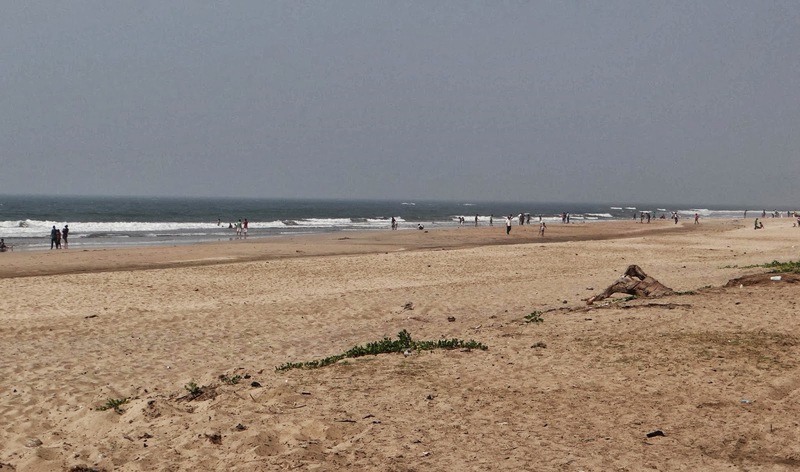 Ganapatipule is a long beachfront (not considered safe for swimming). 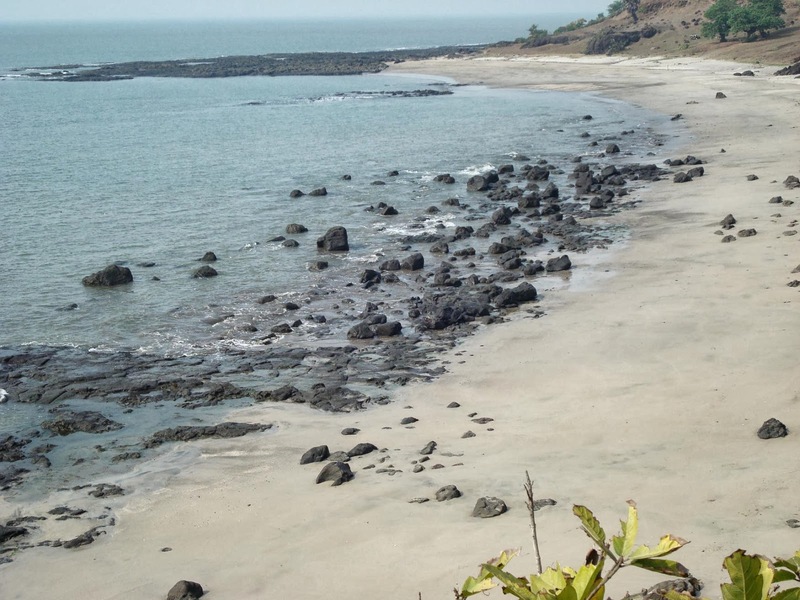 Aside from its clean beach and clear waters, Ganapatipule is rich in flora, including mangroves and coconut palms. Here, you can leave the hectic world behind as you laze around on golden sands or explore the many trails that lead from the beach.